Healthcare has fast become an indispensable, integral part of modern day life. In a fast changing world, the medical field has become not just a crutch to lean on, but an essential part of the lifestyle of any and all individuals concerned about living a healthy life. We have made tremendous and significant investments in equipment, effort, time and people in order to not just treat patients when they are ill, but also keep them healthy in all of the life’s seasons. With a view to delivering service excellence in medical care, Al Haramain Hospital is committed to bringing up-to-date medical technology along with highly trained, qualified experts and patient-centered physicians. Nowadays, the need for modern medical care is evident and getting the desired care within reach is a blessing. We aim to serve the community with the utmost compassion and in a professional manner. In all our future endeavors, we seek the cooperation and blessing of all our valued stakeholders. Al Haramain Hospital is strategically located in the border region of Sylhet and thus is well positioned to provide healthcare services to the border states in the neighboring country of India. 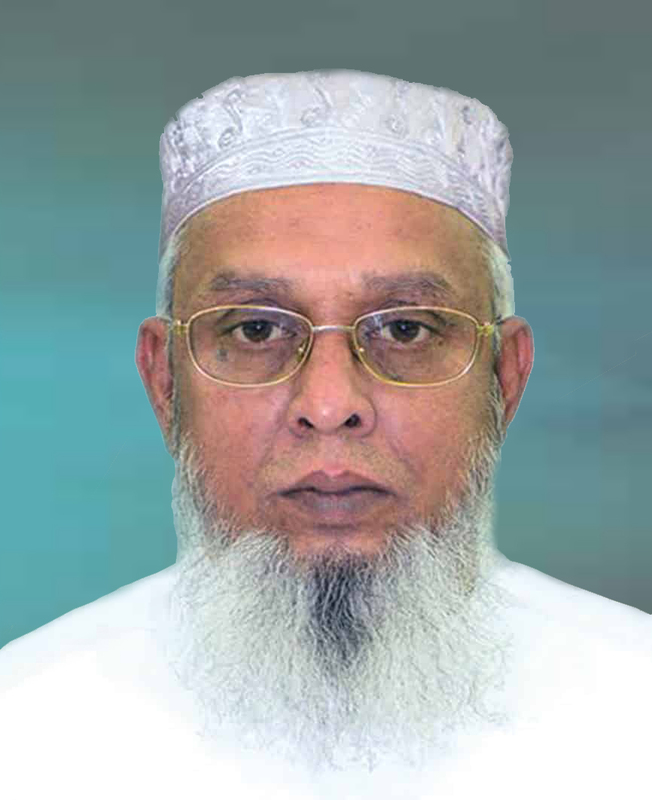 > Recipient of Bangladesh Bank Remittance Award for the years 2013, 2014 and 2015. > Director of Al Haramain Perfumes Group of Companies – Middle Eastern Region.